A Look Back on an Amazing Year! In the book A Christmas Carol, Charles Dickens wrote “there is nothing in the world so irresistibly contagious as laughter and good humor,” and there’s certainly an ample supply of both this time of year. Between relaxing with friends, reconnecting with relatives, cooking up dishes from old family recipes, and reliving family traditions, even Scrooge would have to admit that there’s a lot to enjoy. All of us at Vertical Development would like to take this time to thank you for your business and wish you a happy holiday season! As the year comes to a close, it’s a good time to take a step back and reflect on the many accomplishments, while looking forward to our future goals. It’s been a busy year at Vertical Development. We moved to new offices in Naperville and joined the industry dialogue on Facebook and Twitter – be sure to stop by and follow us. 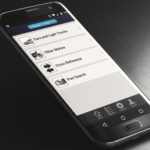 We also launched ShowMeThePartsMobile 2.0, added license plate lookup to ShowMeTheParts, began making 360-degree parts photos and partnered with Web2Market to bring a complete online commerce system to market. Our favorite highlights of the year include meeting with some of you at SEMA, AAPEX and the NCMA Knowledge Exchange. We know you’ve been busy, too. 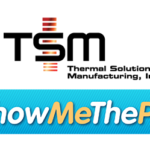 We now have 320 brands working together with us on ShowMeTheParts, helping to maintain its place as the largest, most up-to-date public aftermarket parts database on the market. 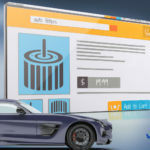 Meanwhile, online aftermarket parts sales have skyrocketed with sales expected to break $6 billion this year, making it more important than ever for everyone in the industry from manufacturers to local stores to add better web and mobile access. Building the software needed for this shift toward more web and mobile-based integrations is truly a team effort, and we’d like to thank our customers for working together with us to make parts ordering easier and more accessible. 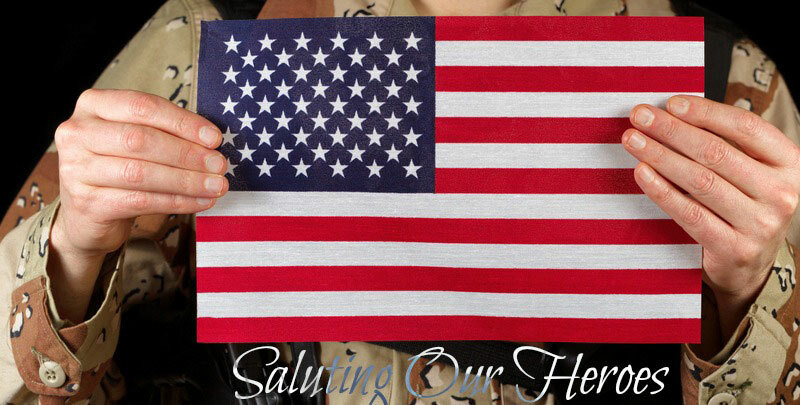 We look forward to working with you for many years to come. While the parts business is important to all of us, this is also the time to take a well-deserved break and connect with what’s really important: friends and family. Whether you’re winding down production for the year or you are finally getting a break from the barrage of holiday orders, we here at Vertical Development would like to wish you and your family a Merry Christmas and a Happy New Year! 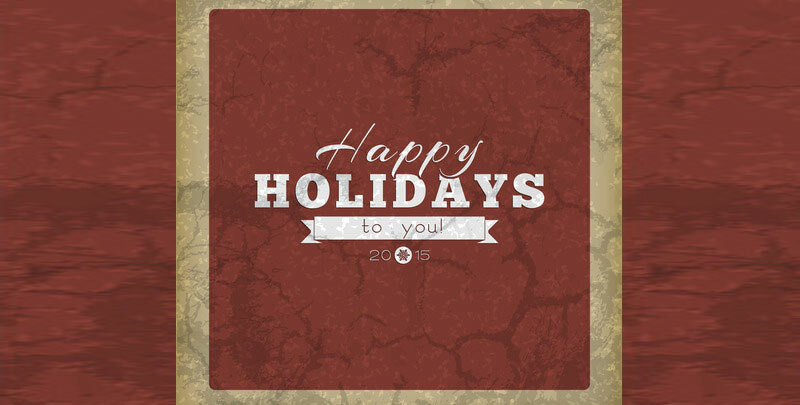 Our office will be closed on December 24th and 25th, as well as January 1st. In case of an emergency, please call our office number and follow the prompts, 630-724-1159.